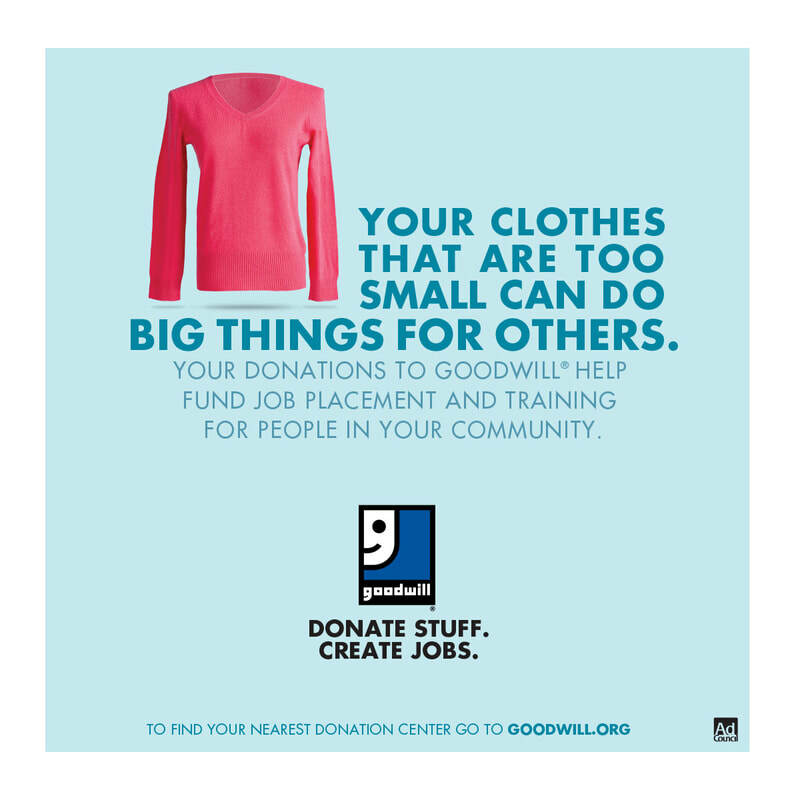 Goodwill of Wyoming accepts new and gently used items to sell in our retail stores across the Wyoming. 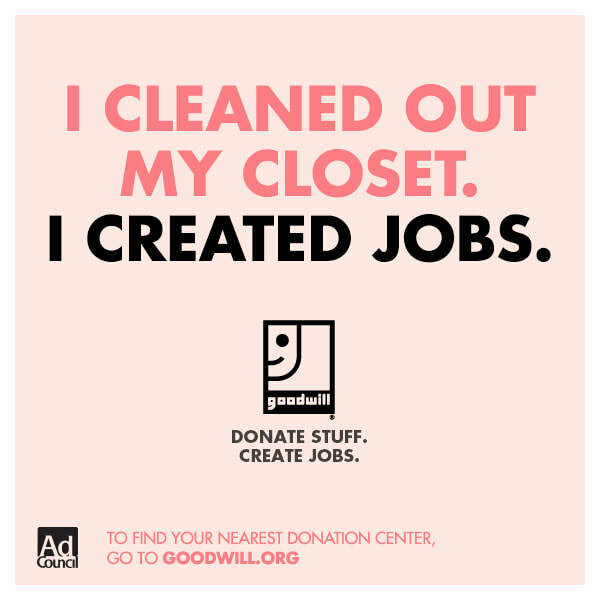 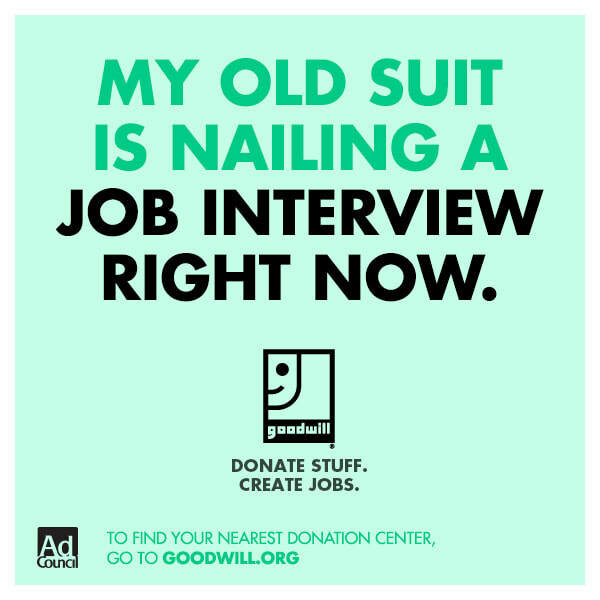 By selling gently used clothing, furniture, household goods, appliances, toys and even automobiles, Goodwill provides services that help people become successful right here in Wyoming. 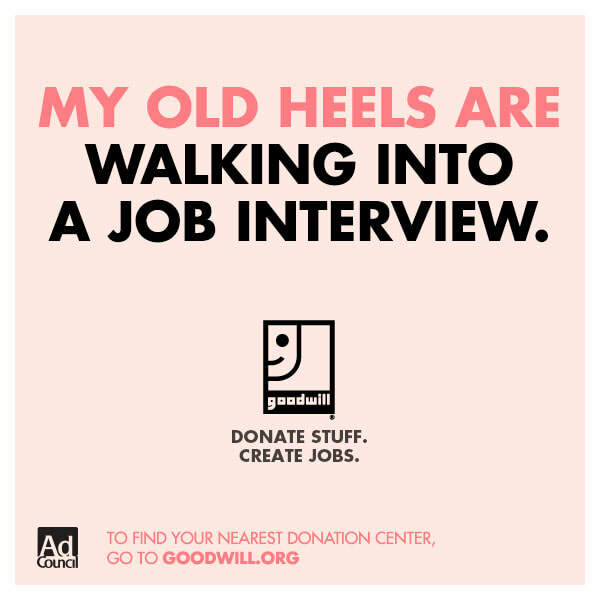 You can also make a financial contribution to Goodwill. 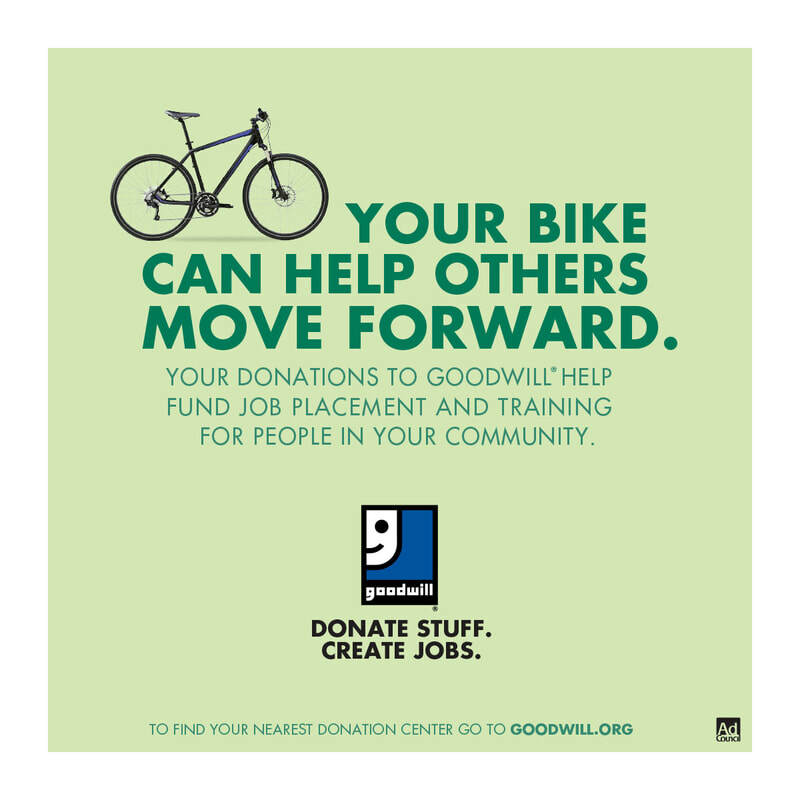 Regardless of how you contribute, we are grateful for your support. 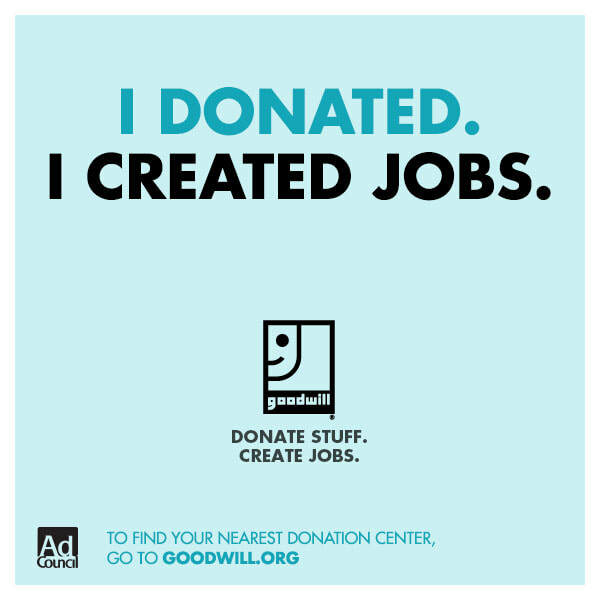 And we promise to make your tax-deductible contributions work hard to improve lives.